Today, when you order "Mystery Box: May 2016", you'll instantly be emailed a Penguin Magic gift certificate. You can spend it on anything you like at Penguin, just like cash. Just complete your order as normal, and within seconds you'll get an email with your gift certificate. Mystery Box: May 2016 THREE of our best-selling tricks at over 50% off. 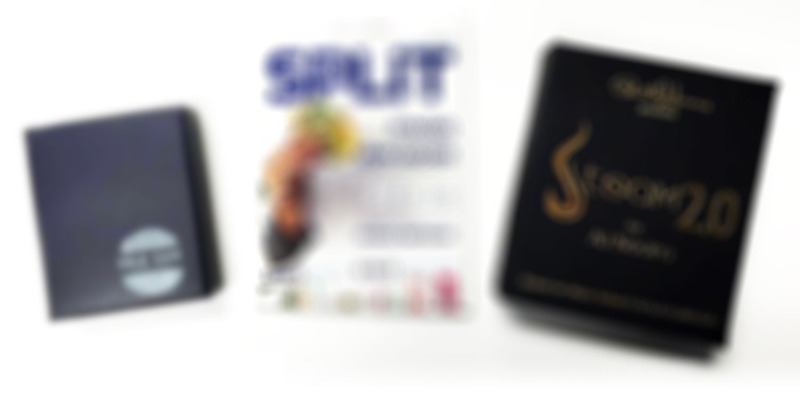 The items are pictured but mysteriously blurred out. INTRO PRICE ENDS AT MIDNIGHT. ORDER NOW AND SAVE. It would ruin the fun if we told you what the 3 tricks are. All I can say is that this product is an incredible value. These tricks normally cost $125 together. Welcome to MYSTERY BOX: May 2016.